"Dear brothers and sisters in the Christ, Greetings in Jesus precious name. I hope you are fine. Here we are doing good. I thank God for connecting us together. God is surely good. 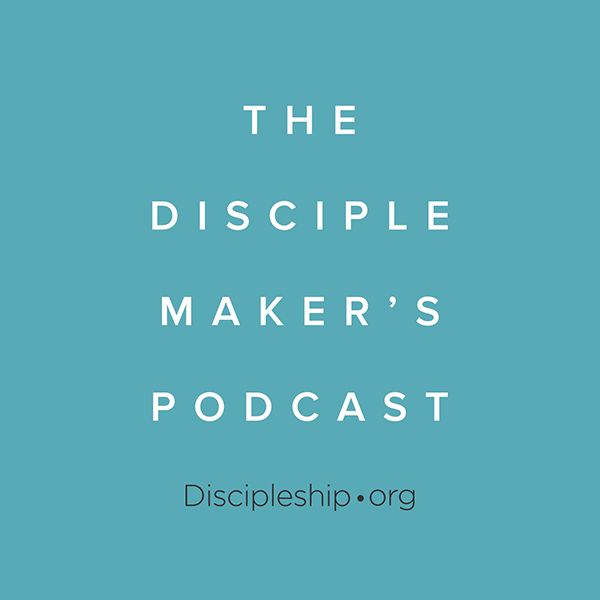 I am a Pastor from Kenya and my passion has always been and remains…"
"FREE Webinar: Install a Disciple-Making Operational System • transition from a weekend-only culture to a disciple-making culture." For me, this past year has been the best of times and the worst of times. #ReimagineEVANGELISM: 1) New Equation 2) Four Letter Words 3) "As you go..."
Some people have never been in a church but indicate they might go if they received a personal invitation. Are there any groups on Spitural warfare.